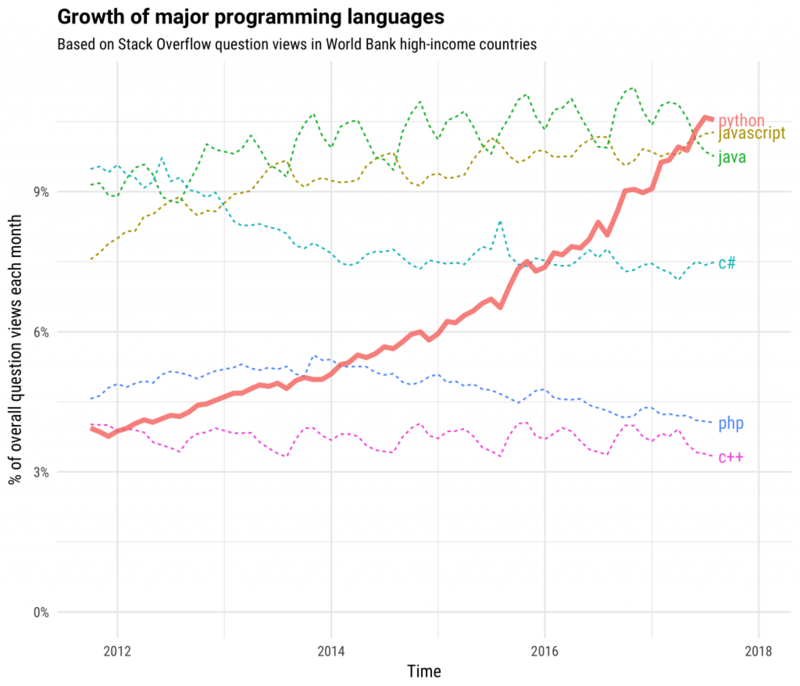 Last year, StackOverflow identified Python as the fastest growing major programming language. This is no surprise considering Python is incredibly versatile, the code is easy to understand and modify, and, best of all, it can considerably shorten development time when compared to other, older languages. This is all well and good for software and web development, but how does it affect hardware and IoT product development? Easy, some IoT platforms, like the Omega2 IoT computer, offer support for Python programs, allowing you to reap all of the benefits of Python to accelerate your IoT development. 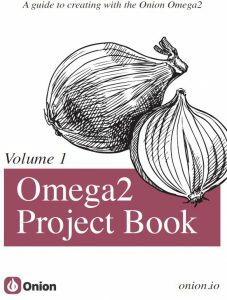 The Omega2 Project Book Vol. 1 features 12 projects implemented in Python. Download the project code and learn how to supercharge your IoT development with Python.